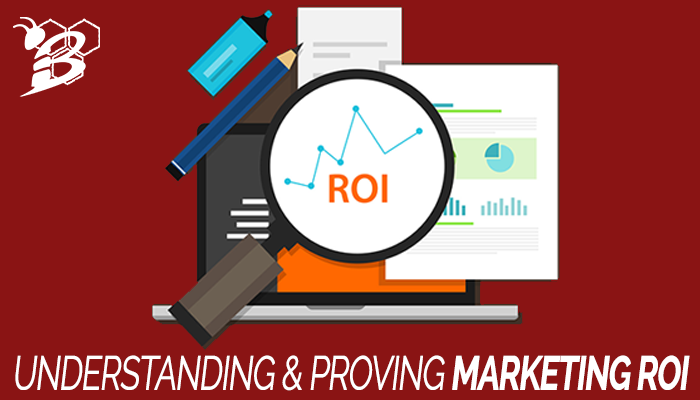 Like we've talked about, with most outbound marketing campaigns it's very difficult to measure ROI. We talked about billboards, but the same is true of radio spots, television commercials, and many others. The first thing you need to do is to capture your leads. 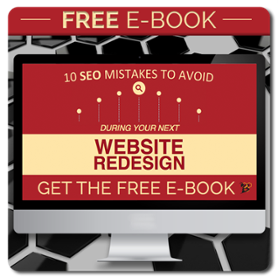 This is usually done with a call-to-action, landing page, and thank you page. Capturing that lead through a form on your landing page will immediately be tracked. Once that lead is captured, you can then track everywhere your lead visits on your site, where they are coming from (the next step) and what content they are ultimately consuming. Understanding where your traffic and leads are coming from is the next step. You can see the source of your lead (Facebook, Twitter, Google, Bing, direct, LinkedIn, referral from a specific site, etc.) You will then be able to get a better idea of where your marketing is working well to create new leads. If you're getting a lot of leads from LinkedIn, but few from Twitter, you're able to see that and adjust your strategy to focus more on LinkedIn because it is showing the better return on investment. Once a lead has been registered, you want to understand what content that lead is interested in and returning for. Are they checking out all of your blog posts about a certain topic? How many times are they returning to your site before becoming a customer? How long does it typically take to convert them from a lead to a customer? Ultimately what you want is for your contact to finally convert into a customer, right? This is the goal regardless of how you get there, but the tracking capabilities for inbound marketing outlined above will not only help you convert your leads to customers, but will also help you to determine accurately which of your tactics lead them to become customer. There are more ways to calculate your return on investment other than cash including social media followers, database growth, blog subscribers, and others, but cash is king. Take some time today to take a look at your marketing initiatives and determine which campaigns you feel are producing a positive ROI, have the potential to produce a positive marketing ROI, which are not performing well, and how you will measure and track your ROI. Afterall, there is no point in running a campaign blind, hoping for results. It's also possible that you'll find that campaigns that are producing customers and you feel great about aren't actually as profitable as you thought. Another great marketing tactic that you can easily measure your marketing ROI of is Facebook Advertising. It's becoming more and more important to invest in Facebook Ads if you're focusing on your social media presence, but many business owners are lost when it comes to running it effectively. 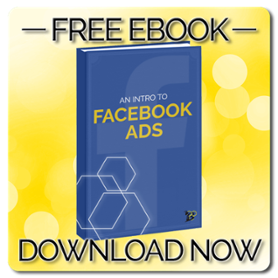 Luckily, we've produced a FREE Intro to Facebook Ads eBook! 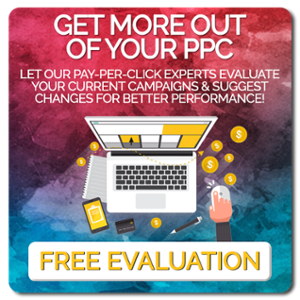 Learn how Facebook Ads work, your options, and statistics around this pay-per-click platform! Download it now!